Fish Lake access property. 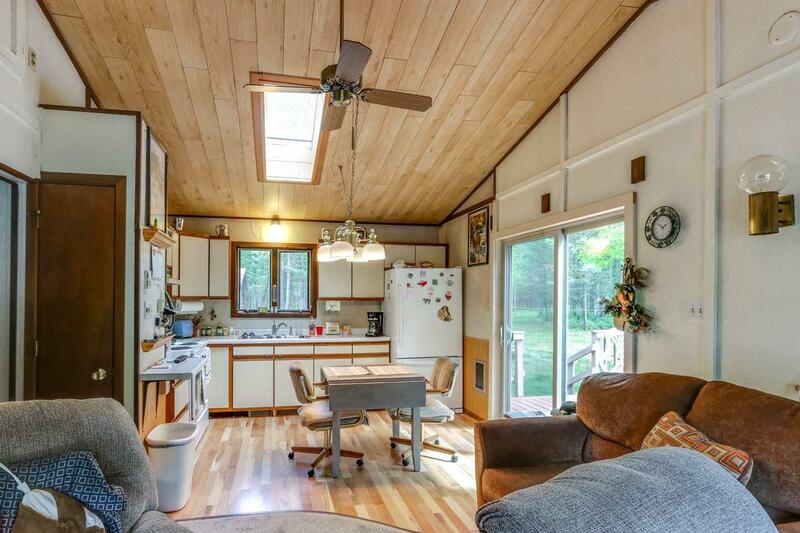 Well cared for 3 bedroom, 2 bath home on 2 wooded acres. Features include free standing Ashley wood burner, main floor laundry, skylites, newer windows, attached garage, and a huge shaded deck. 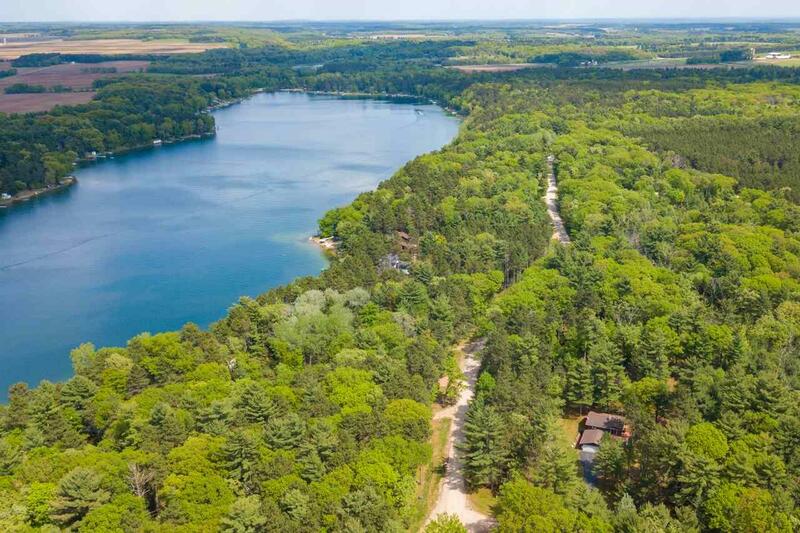 Enjoy a private beach area on a full rec' lake. 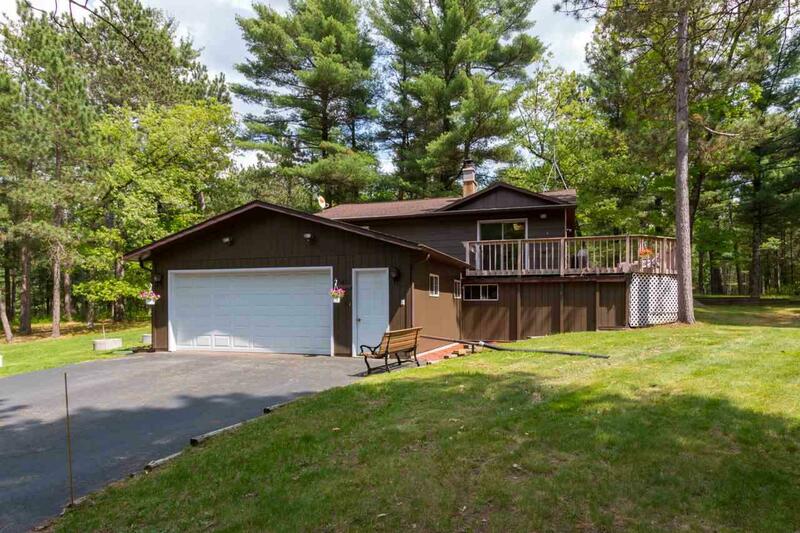 Located in the quiet wooded Greenwood acres area. 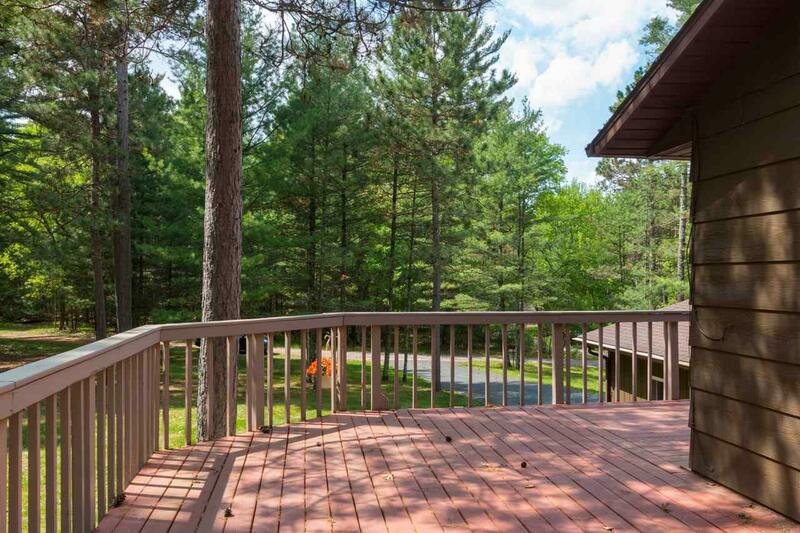 Many winding walking paths and teems with wildlife. Minutes from I-39.